Chichester Yacht Club is an all year round members’ Club renowned for its friendly, informal atmosphere. The Clubhouse has a restaurant and bar with excellent facilities for all the family. Chichester Yacht Club welcomes visiting boats and rallies. The Yacht Section offers its members a packed programme of events both on and off the water. The highly popular cruising-in-company programme is complemented by a fun racing series and a full social calendar. 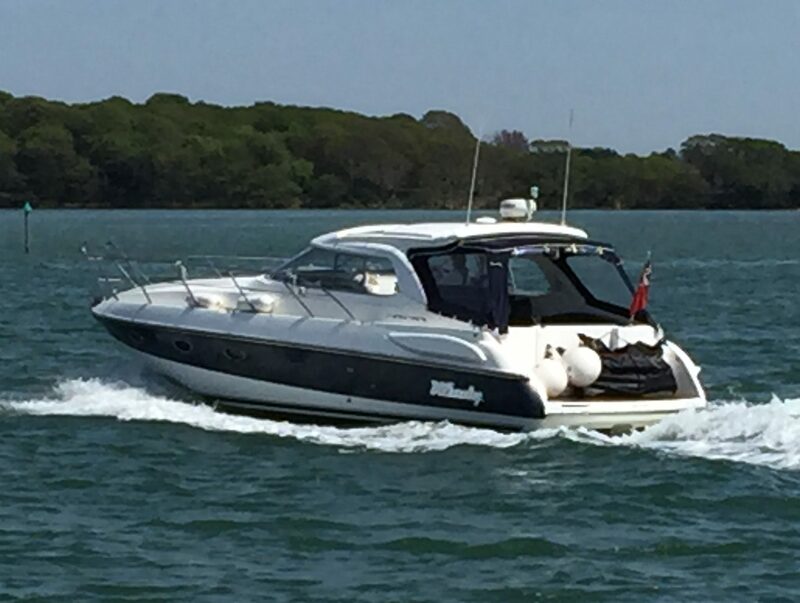 We are one of the leading motor cruising Clubs on the South Coast and even in the UK. We have an extensive cruising programme during the season and a social calendar second to none throughout the year. The Club Dinghy Section offers a comprehensive cruising, racing and training programme throughout the year. During the summer season there is racing each weekend and in the evenings. The Club has a full package of training courses for both members and non-members for all ages. As a RYA Recognised Training Centre, the Club offers a range of Dinghy and Powerboat training courses as well as in-house youth and adult coaching for all levels. No boat is required to join the Club. An outstanding venue with fabulous views across Chichester Harbour. Ideal for wedding receptions, birthday and anniversary celebrations, Christmas parties, business meetings and conferences. The Club can cater for every type of event with special menus and room layouts available to suit a wide range of requirements and budgets. Copyright © 2019 Chichester Yacht Club. All rights reserved.